From our 2019 perspective of Retina 5K displays and commonplace 27-inch screens, it seems amazing that the Color Classic wowed us in this department. But it did. The 10-inch Sony Trinitron color display measured a whole inch larger than the screens previous compact Macs relied upon. Meanwhile, its 256 colors (upgradeable to thousands with the “Mystic” 68040 upgrade) looked astonishingly sharp on the 512×384-pixel monitor (again, upgradeable to 640×480). 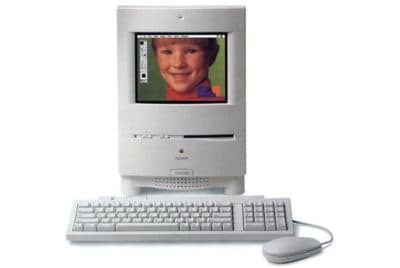 The Macintosh Color Classic. Grinning child not included. Both of these upgrades reveal something cool about the Color Classic: It was one of the most modified and modifiable Macs in history. 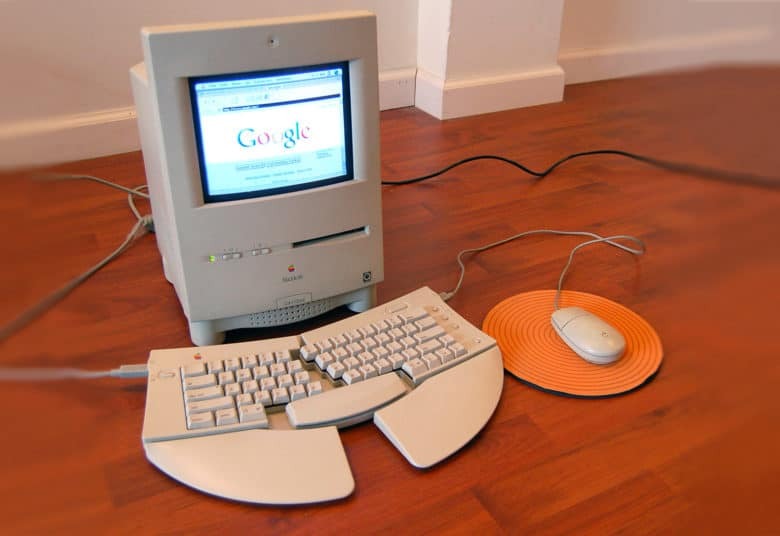 While Apple’s early Macs sealed their users off from upgrading them (a strategy that certainly sounds familiar to modern Apple users), the Color Classic could be easily modified. This allowed for upgrades like swapping out the 10MB RAM and 32-bit 68030 CPU to extend the machine’s life. Adding to this user-friendly aspect of the Color Classic was the fact that it allowed for Apple IIe emulation, courtesy of a PDS card. The machine finally fulfilled the promise of the original Macintosh. “In many ways … the compact Mac everyone’s been waiting for since, well, since 1984,” said MacUser magazine in April 1993. The Color Classic got even better six months later when Apple introduced the Color Classic II. This proved frustrating for early adopters, but good for the rest of us. The Mac Color Classic II doubled the CPU speed and RAM capacity of the original, making it a far beefier machine. That meant it would last longer before you would need to break out your upgrade tools. Sadly, this great sequel never went up for sale in the United States. However, if you fancy picking up a Color Classic today, this is the one to get your hands on if you can. Do you remember the Macintosh Color Classic? Leave your comments and recollections below.